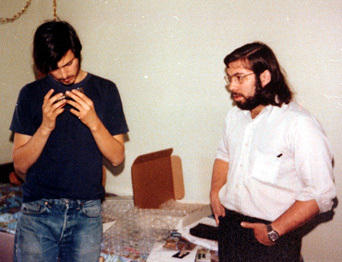 Steve Jobs and Steve Wozniak in 1975 with a “Blue Box”. Death is never easy, particularly when the loved one lives far away. One of the hardest choices someone might have to make is deciding if it’s feasible to travel halfway across the globe to pay respects. Soon you may be able to witness the final send off without traveling any farther than your computer. An undertaker in County Down, Northern Ireland is offering mourners the ability to stream live feeds of funerals online. The S. Clarke and Sons funeral home offers a new option to the bereaved: live video of the departed’s final journey. Friends and family who cannot attend the ceremony personally are given access to the feed through a private website, ID and password. Yes, that’s right, they’re offering streaming death 2.0 web services. Cameras and microphones are installed throughout the church, giving the viewer as complete an experience as if they were there in person. 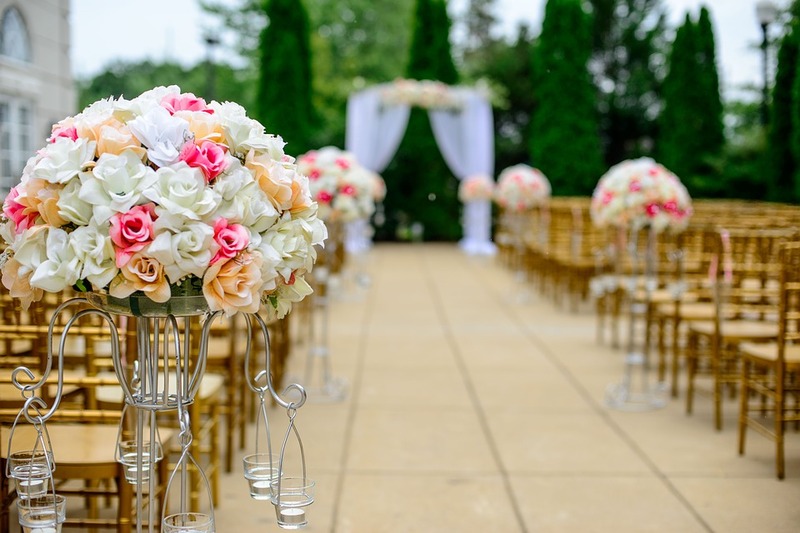 The ceremony can also be recorded to the viewer’s PC and saved for later viewing. It’s a time for the nation to remember the injustices that Dr. King fought. A time to remember his fight for the freedom, equality and dignity of all races and peoples. A time to remember the message of change through nonviolence. Dr. King sought to forge the common ground on which people from all walks of life could join together to address important community issues. Working alongside individuals of all ages, races and backgrounds, Dr. King encouraged Americans to come together to strengthen communities, alleviate poverty, and acknowledge dignity and respect for all human beings. Service, he realized, was the great equalizer. Today we celebrate the 21st anniversary of the Martin Luther King Jr. federal holiday, hundreds of thousands of Americans across the country will remember and memorialize Dr. King by participating in service projects in their communities.